For triathletes not only the aerodynamically optimal position counts but especially on long distances also a power preserving and comfortable position is key. For the first time gebioMized’s new measurement technique GP Aero-Pad allows an exact and fast identification of the optimal pads and their perfect adjustment on the handlebar. 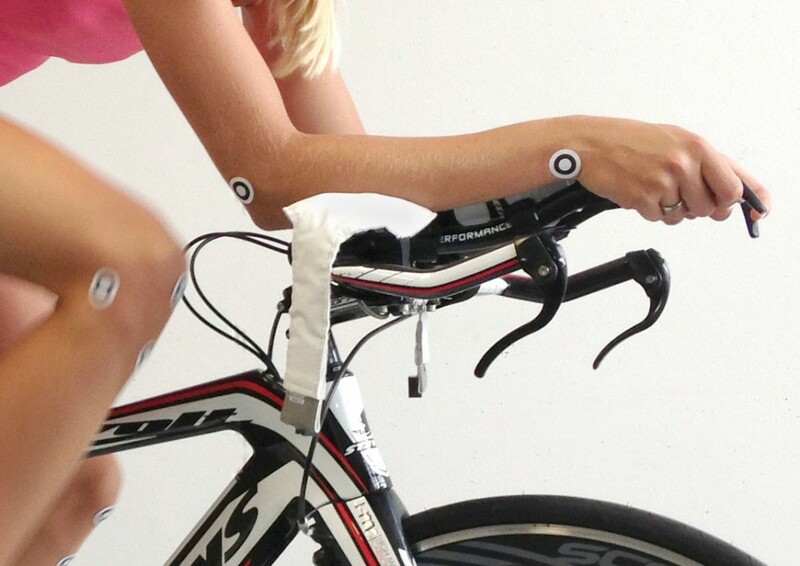 This adds a central feature to the bike fitting for triathletes and time trialists. Our flexible measurements films collect data on the pads, which are wirelessly transmitted and thus allow for both indoor measurement on the trainer as well as outdoor measurement on the road. The film is attached to the pads and does neother influence the ride characteristics nor the bike’s handling. The pressure dispersion on the pads in the aero-position is graphically and dynamically displayed through a colour code or a 3D pressure scale. The live-measurement thus also allows for the analysis of asymmetric pressure and force distribution and offers an approach for optimizing the position accordingly. 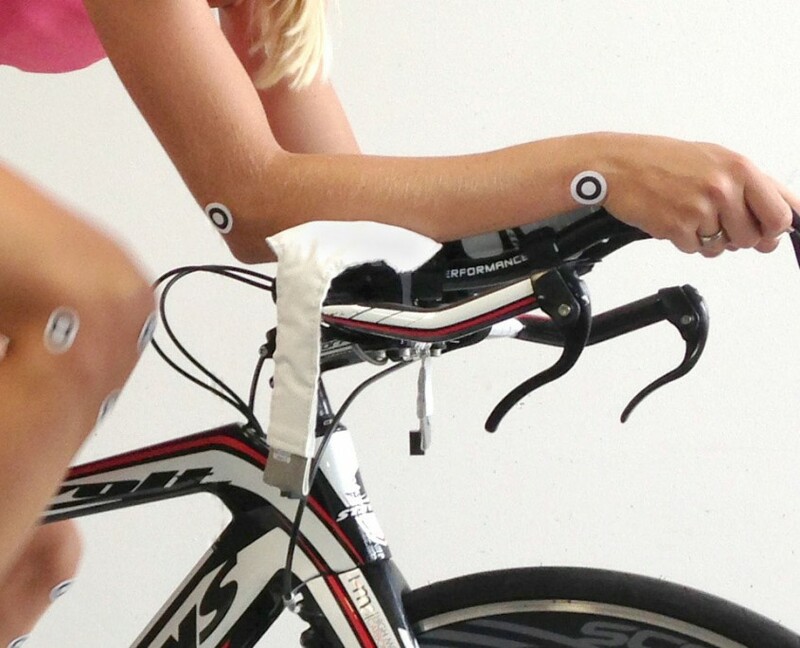 GP Aero-Pad is the instrument and the technique to complete bikefitting for time trialists and triathletes. The software-output allows the athlete and the consultant to comprehensively analyse the results and derive possibilities for improvement by moving or replacing pads.